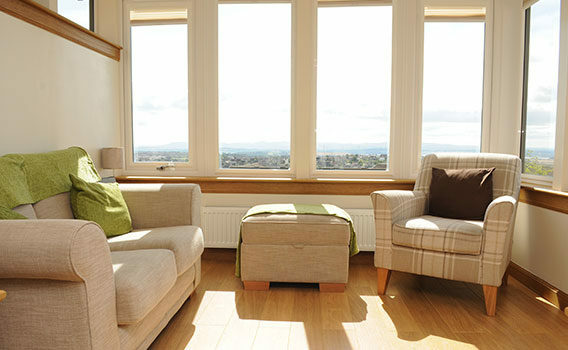 CSJ - Central Scotland Joinery | Windows, Doors, Sunrooms, Kitchens, Conversions and more throughout Scotland. 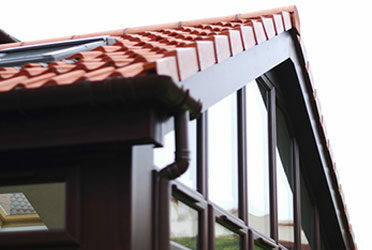 We're Scotland's leading installers of bespoke home improvements. 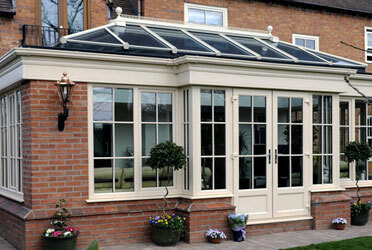 Thinking of a conservatory, sunroom or garden room? We've got you covered. 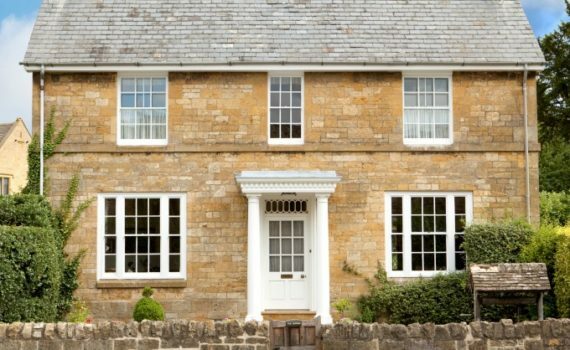 Technologically advanced windows made from UPVC, aluminium or timber. Choose the perfect door for your living space. 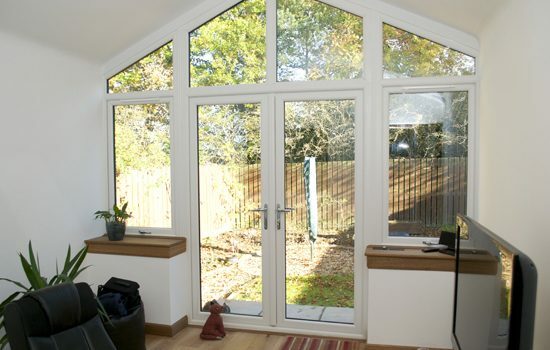 We offer superior entrance, patio and bi-folding doors. When going through the home improvement process, it’s natural to expect the best. We pride ourselves on delivering outstanding customer service, the highest quality of products, and a reasonable price that suits your finances. From our modest family-run beginnings to today, we’ve put smiles on tens of thousands of faces throughout Scotland. We welcome you to view our positive, word-of-mouth testimonials. These testimonials, recommendations, and feedback ratings are the core of our ever-growing, efficient organisation. Word of mouth is our biggest advertiser, view our testimonials and reviews. Keep your house safe and secure with our expertly fitted doors. Whether you're looking for bi-folding doors to transform your living area, or German engineered garage doors - we're the home improvement specialists you can trust. 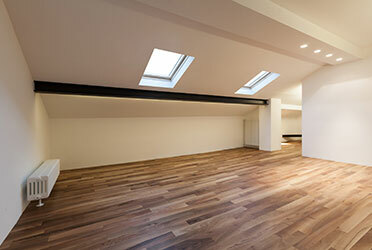 Let the light in and create the perfect space for you and your family to enjoy. Give yourself space to unwind. 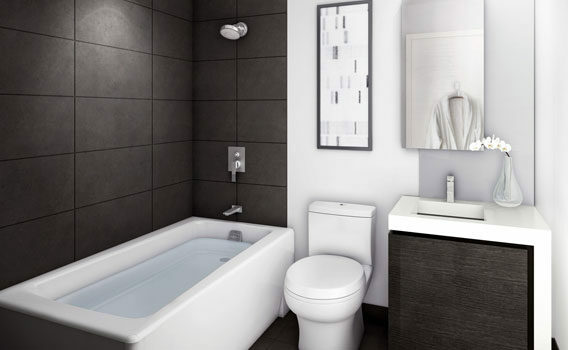 We offer expertly crafted bathrooms, with serious wow factor. 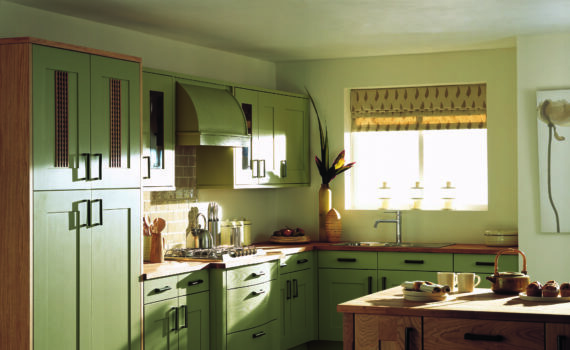 From traditional to contemporary kitchens, we'll help you create a space that perfectly complements your home and your lifestyle. As a forefront supplier or bespoke home improvements, we cover the whole of Scotland and work with a variety of materials to complement your home, including pvc, timber and aluminium. As one of three companies in Scotland accredited with DGCOS certification, every installation we complete is covered by an underwritten ten year guarantee. The DGCOS, or Double Glazing and Conservatory Ombudsmen, is an elite scheme that is devoted to upholding quality standards within the home improvement industry and we are honoured to be a member. Over 97% of our customers would recommend us, and our positive reviews affirm our warm yet professional approach to servicing your home improvement needs. 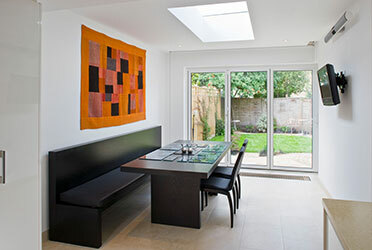 We strive to give you peace of mind when it comes to undertaking any work within your home. We only employ experienced craftsmen with at least five year’s experience and do not take request payment until the work is complete*. We invite you to read our Frequently Asked Questions (FAQ) for insights into our most common enquiries or contact us with any questions you may have. Consider complimenting your home with our expanding product range that now includes sunrooms, kitchens and hybrid windows. Our website offers information on every type of work we undertake and we invite you to obtain a no obligation, free quotation today. We don’t push for sales—going through your options and then giving you space to decide is what we strive for. Each potential customer brings practice to our staff as well as tradesmen. 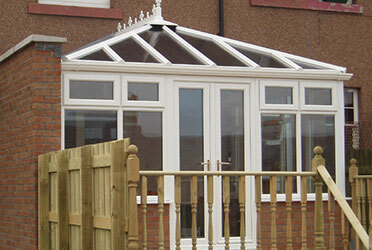 Let us tailor-make or refurbish your next sunroom, conservatory, or kitchen. Our in-house architect will plan, design and build these treasured rooms to a quiet, lovely solitude or bustling space you’ve always dreamed of. Naturally, after proving our established commitment to customer service, our commitment to bringing forth the most advanced technologies follows. We utilise only the best in our installations Secured by Design certified products combined with Warm Edge technology to achieve a Grade A Energy Rating. Nothing compares to the product quality we offer. *Excludes work where legal fees are applicable, such as obtaining planning permission. By adhering to strict quality guidelines and ensuring complete satisfaction with every installation, CSJ have become DGCOS members. 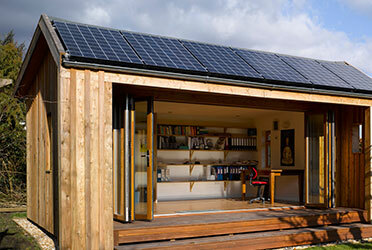 As a result, this means that your installation comes with a ten year insurance backed guarantee. How do I know I can trust CSJ? DGCOS members become part of the scheme on an invitation only basis. We’re 1 of 3 companies in Scotland to be members. Every DGCOS member company must adhere to strict standards and is vetted to ensure it has good financial stability and working practices before being allowed to join. Only those companies that uphold the standards are allowed to continue as members. Furthermore we have scanned testimonials of some of our customers and unrivalled reviews on independent websites. See our testimonials page for more information. What areas of Scotland do you cover? We’re proud to offer our services throughout Scotland, so whether you’re in John o’Groats or Galashiels – we’ll come to you!